Home » Events » Humanitarian Scholarship Winners- Update! We love to hear about the progress of our past Nicole E. Mas M.D. Humanitarian Award recipients. Thanks to the help of Westminster Christian School, we have updates! Congratulations to the 2013 award recipient, Theresa Ferran, on graduating (an entire year early!) 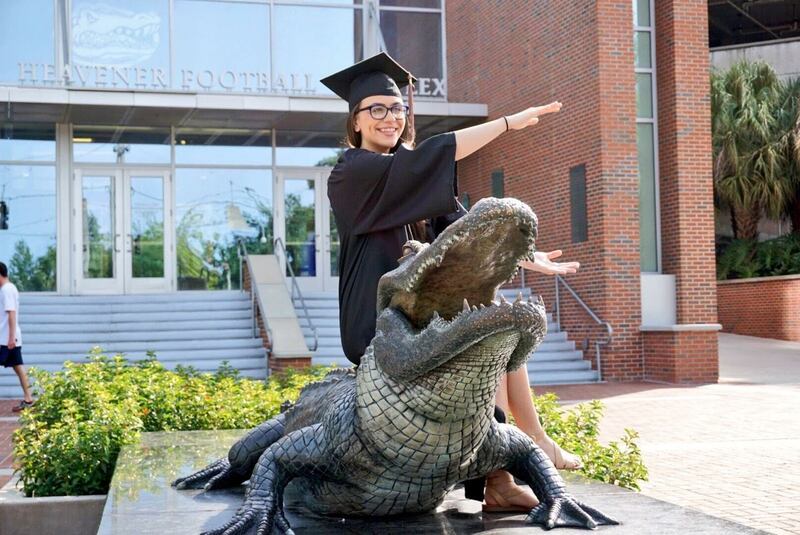 from the University of Florida with a degree in Marketing. More congratulations are in order for the grad as she accepted a job offer with Reebok as a Social Media Apprentice and will be moving to Massachusetts this summer. Hats off to you, Theresa, for your amazing accomplishments and much more to come! Best of luck in your future pursuits- God bless! 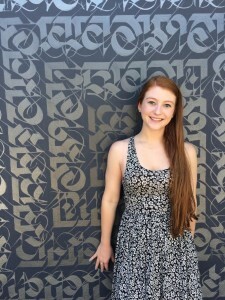 We have another update from our 2014 award recipient, Margaret Tienstra. Margaret has just completed her second year at the University of Florida and has truly exemplified a humanitarian in her work with Pi Beta Phi sorority. Part of her service includes reading to elementary school children to promote literacy in her local community, and fundraising in a big way with Dance Marathon at UF. Through this event, $2.4 million were raised for Children’s Miracle Work and Shands Hospital! The future is beaming bright for these two incredible young ladies. We are beyond proud to have honored you both with such a suitable award for your services, leadership, and humility. We look forward to seeing what God has in store for you both in the years to come! *We have been notified about the recipient for 2016 Nicole E. Mas M.D. Humanitarian Award! Excited to announce the news on WCS graduation day- May 21st!